You Get the Best at Stokley’s Marine. At Stokley’s, we don’t just want to sell you a boat, we want to make you a lifetime friend and customer! Over 40 years of experience is more than just a number at Stokley’s Marine; it’s a symbol of the best boating experience you will find from a family that cares! Our team has the knowledge needed to help all new and experienced boaters find their perfect boat. We are a second-generation family-owned business who makes customer relationships and their satisfaction our priority. 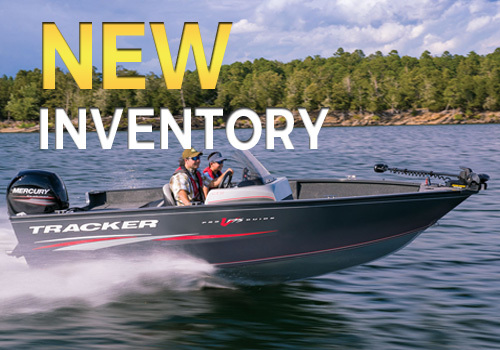 Within our marina, you’ll find a large selection of new boats and used boats from industry-leading brands such as Tracker, Yamaha, Cobalt, Nitro, Sun Tracker, Regency Pontoons, Ascend Kayaks, and more! 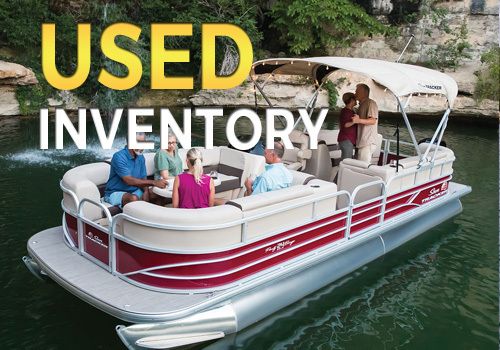 Offering many styles of boats, such as pontoon boats, jet boats, and sport boats, we’re sure to have the boat perfect for you. At Stokley’s Marine, we offer the latest marine engines for those looking to upgrade their boats as well as accessories and boat parts! 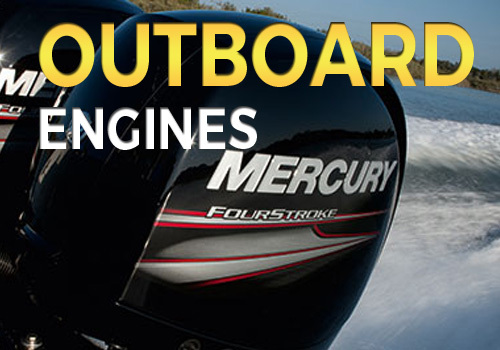 We carry an impressive selection of Evinrude and Mercury Marine parts for all your needs. We truly are your one-stop, shop for everything boating. Because Stokley’s Marine is located in Central Kentucky in the Nicholasville and Lexington areas, we are in a unique position to service boat owners across this region. Many of our customers boat on local lakes like Herrington, Taylorsville, and Cedar Creek. However, many other lakes are within an hour or two of the Bluegrass, including Laurel, Cave Run, Green River, and Cumberland.